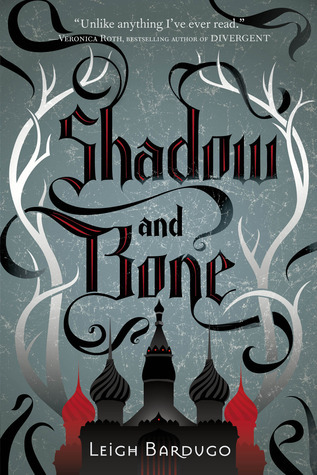 Review in a Nutshell: Shadow and Bone is an amazing introduction to a fascinating world and complex characters that will take over your life. I’m serious. 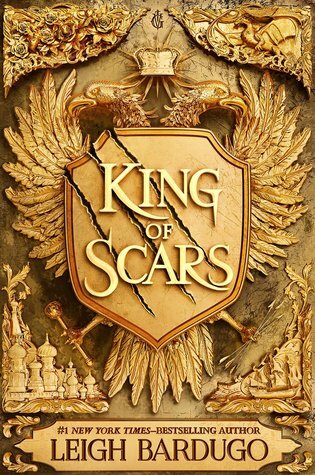 This series (and universe) will ruin you.